The Inklings is a kinship that enjoys PvE and PvP content nightly. Our mission on Nexus is to explore every meter of its terrain, uncover all of its mysteries, and launch an assault on any foe that we encounter. See our forums post for feedback/conversation. 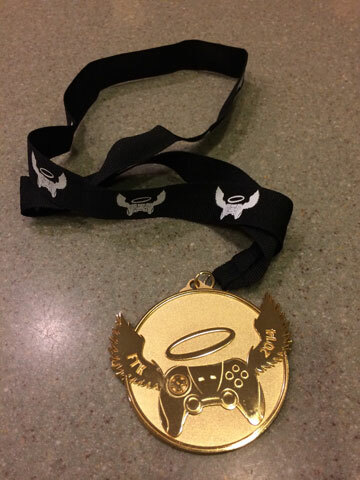 Extra Life Awarded The Inklings Kin Gold for the funds it raised in 2014. The Phoenix Children's Hospital also sent a Thank You! In January, I launched a blog on gaming insights. I am hoping for your contributions and welcome your thoughts and insights as well.